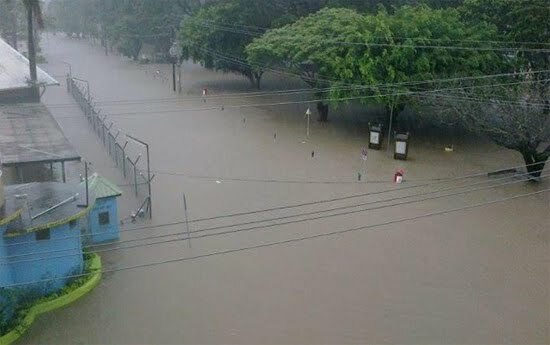 You will be aware of the flooding currently being experienced in Fiji. 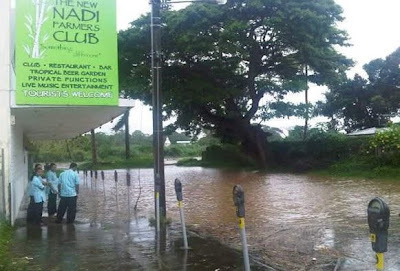 It seems the worst has passed for the north, with Nadi experiencing many problems, and the worst yet to come for the Ba area. Information from Bob Niranjan, our Fiji liaison on the district leadership team, is the Fiji people and support agencies are better prepared than in the past. Unfortunately, there have been two deaths [now six] and 1000 people [now more than 3500] in evacuation centres. 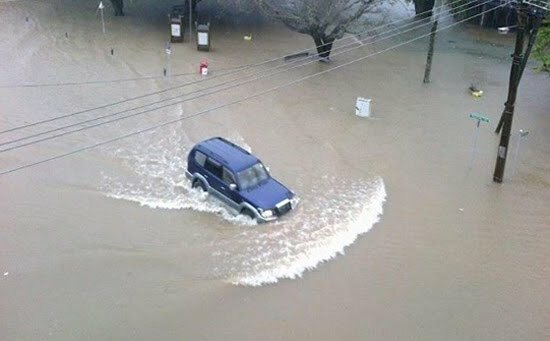 Five towns have been closed now for two days with no road access. 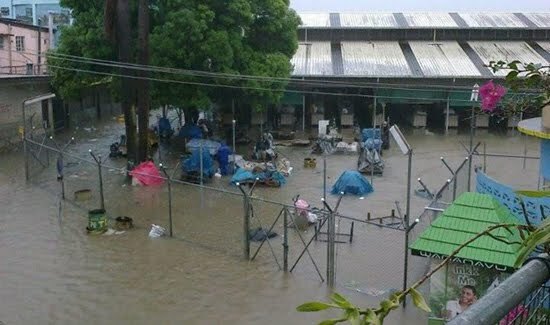 Rick Eyre, president of the Lautoka Club, has been visiting evacuation centres and notes people in high spirits and again well prepared. He has not had to hand out any emergency response kits at this stage. He tells me that so far the flood levels are less than the last occasion and mercifully there are not the high winds which in the past have caused much of the damage. Bob Niranjan, Warwick Pleass, AGs Shaheen Asgar and Ian Curtis are liaising with the Fiji Rotary club presidents. The role at this stage seems to be one of assessment and preparation for Rotarians to act as may be required. PDG Stuart Batty, of Rotary NZ World Community Service, is liaising with the D9920 team in Fiji and MFAT officials and stands ready to travel to Fiji. Good supplies of Emergency Response Kits are in storage in Lautoka and Suva ready for deployment as may be required. The Fiji team will keep me informed of happenings and any ways we in other parts of District 9920 may be able to assist. I know you will all join with me in wishing well our Rotarian friends and the people of Fiji. Many thanks for your efforts, Alan and the Rotary team. 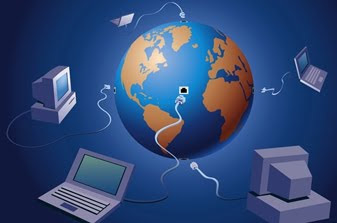 • Internet banking telegraphic transfer to Westpac Banking Corporation, Wellington, NZ account number 03 1702 0192208 02 (international donors will also require Swift Code WPACNZ2W, IBAN Code 031702) for account name RNZWCS Limited (Rotary New Zealand), and include reference Fiji Flood , and/or donor name and club. Donations are tax deductible within NZ. Today, January 18, is an important day for the Internet. Corporate websites, from Google to Twitpic, along with civil society groups and individuals, have all joined together in a common cause: to protest two American bills that could have grave effects for global online free expression. Because these bills have the potential to affect internet users worldwide, members of the global community have joined Americans in protest. 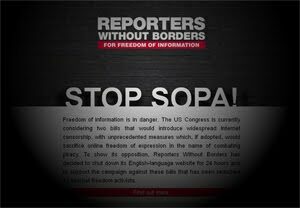 From German digital rights group Netzpolitik to Open Media Canada to individual bloggers and social media users, the sentiment is the same: Stop these bills.